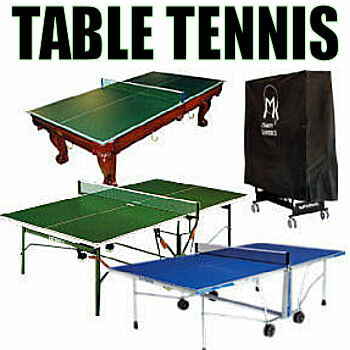 Quality tennis tables, indoor, outdoor capability, semi fold-up , fold up & roll away with store away convenience. 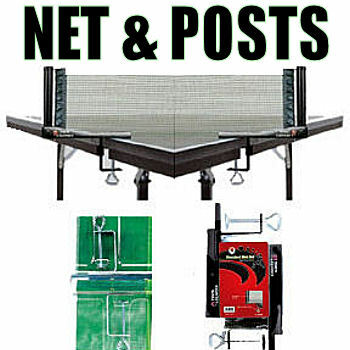 Our "Table Tennis Conversion Top" is a great way to turn your pool table into a table tennis. 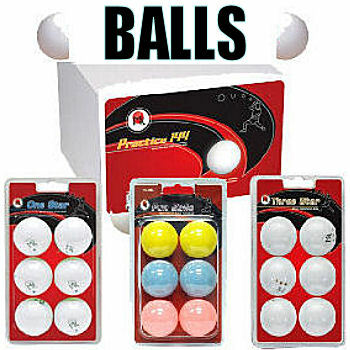 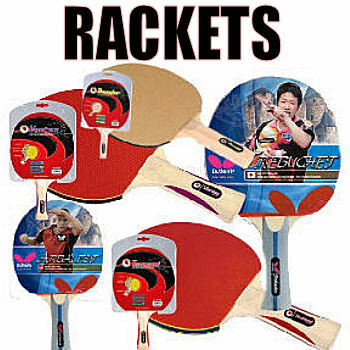 Heres a wide variety of Quality Table Tennis Rackets with a choice of speed, control and spin.